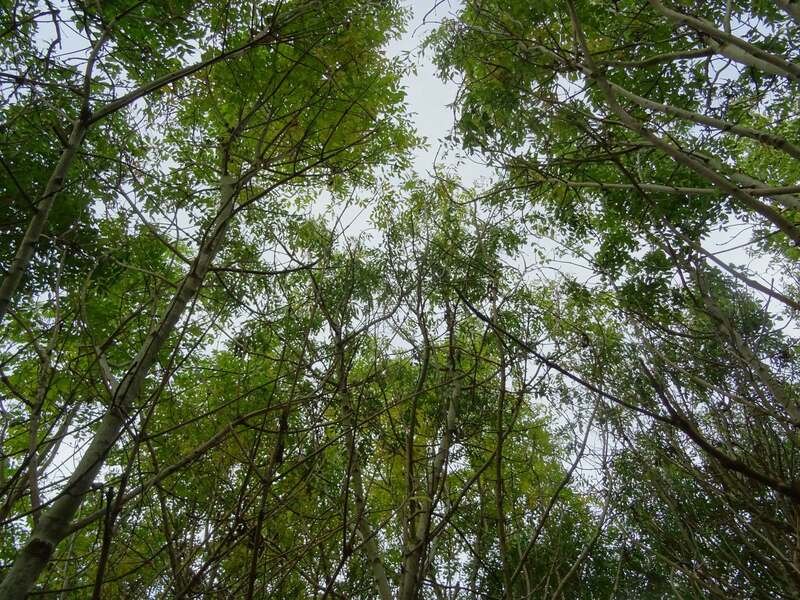 Media talk of Ash dieback has seemed quieter in the past twelve months, but the problem hasn’t slipped away. On the ground, Ash Dieback (now identified as the fungus Hymenoscyphus fraxineus) is moving. It has specific concentrations in Kent and East Anglia, but 2015 saw a significant increase in positive identifications across England, Scotland & Wales. The results of last years’ surveys may seem dramatic, but they are perhaps a reflection on the more confined survey areas of previous years. The distribution map on the Forestry Commission website gives a clear impression. What it doesn’t explain is the age and size of plants it has been identified on, nor the concentration of finds within a given 10km grid square. The priority has been to show the distribution of the disease, and so some grid squares may only contain a single identified plant with the disease, whilst others will obviously have many more. 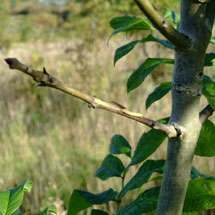 Nicholsons have come across Ash Dieback in an established form on over six sites this year. 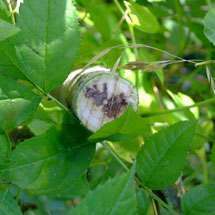 The plants have typically been under 15 years of age, and this ties in well with the guidance that it is these young plants and coppice regrowth which are the most vulnerable to the disease. 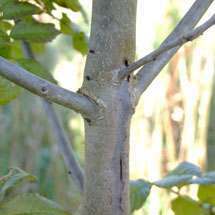 We have not seen any mature trees with the dieback, but recent observations from Belgium suggest the impact on young maturing trees will be unpleasant. 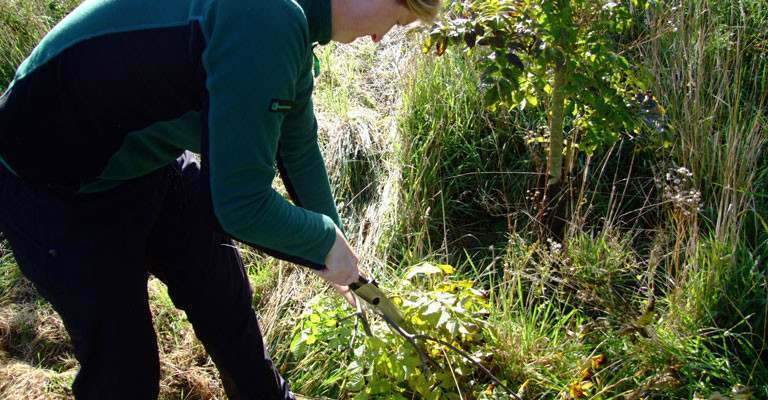 On infected sites we have been able to access support to replace infected plants through Countryside Stewardship grants. In mature areas and uninfected areas of Ash and mixed woodland, we press on with thinning programmes, making the most of a hardwood which needs respacing as regularly as a conifer crop. 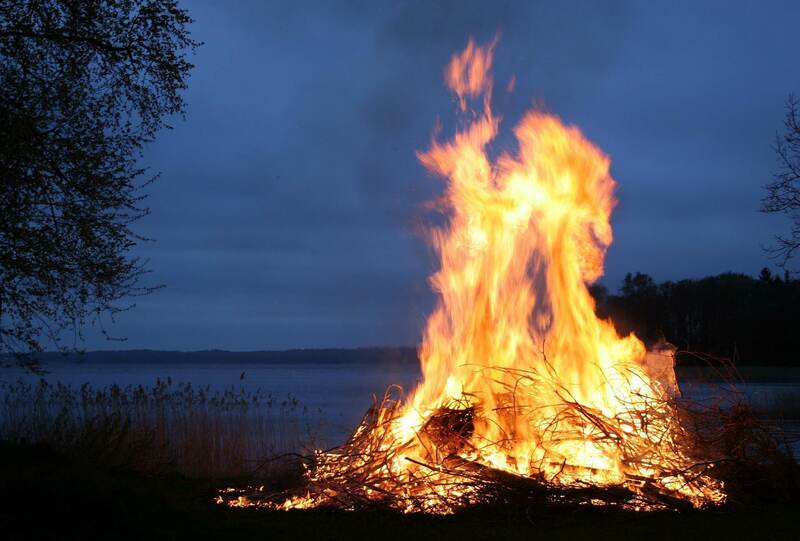 This does not reduce any risk of infection, it just maximises the health and return from the Ash. 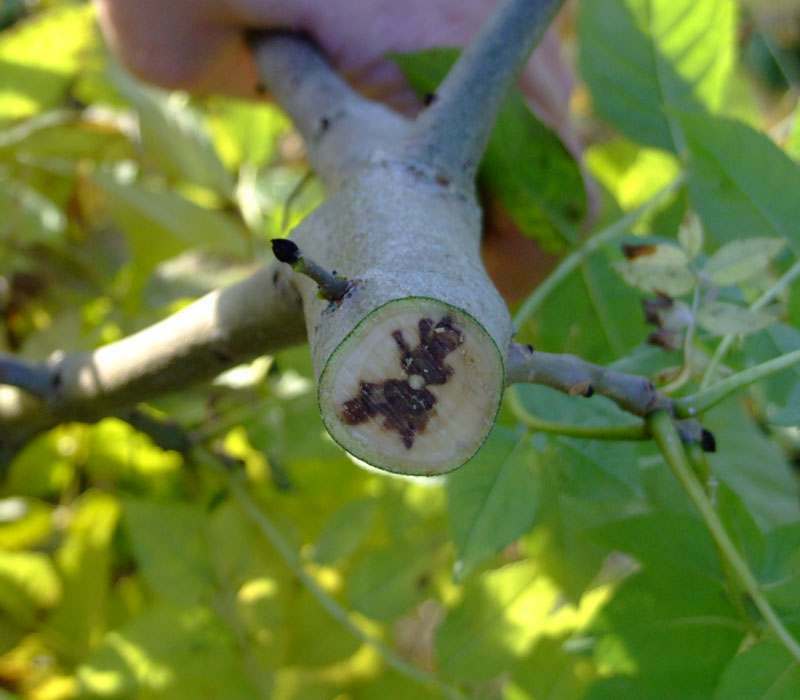 Ash Dieback threatens generations of Ash trees. If a woodland is already under pressure from deer browsing, grey squirrels, rabbits, hares and the like, consider hard the additional impact. If I was to describe a healthy woodland in a straightforward way, I’d say it is a diverse habitat where things can grow with a low level of pressure or harm. I don’t want to see woodlands devoid of deer and rabbits -, but browsing damage is one of the key pressures on trees we can get a much better hold of, and keep at a low level, so that the things we really can’t control – like fungal infections – don’t impact so hard. 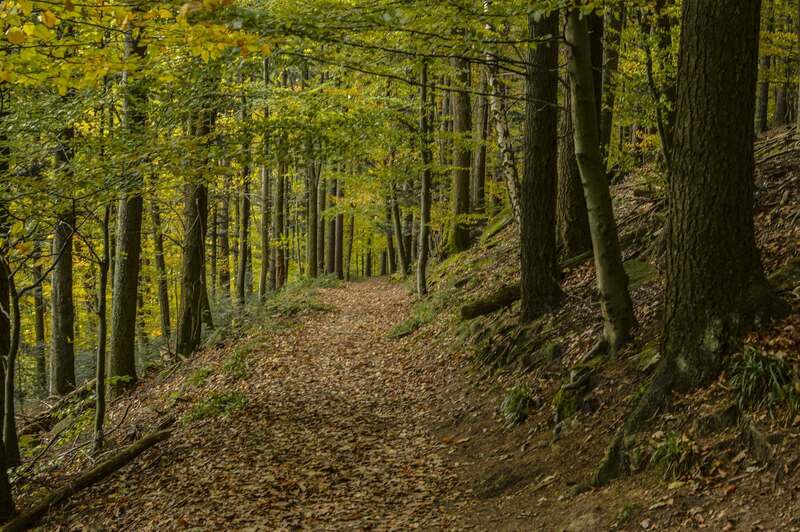 The way we think about our woodlands is changing. It is not time to ring panic alarms by any means, but it is a time to plan ahead, diversify, reduce pressures on your woodlands, and keep in control of this developing situation. 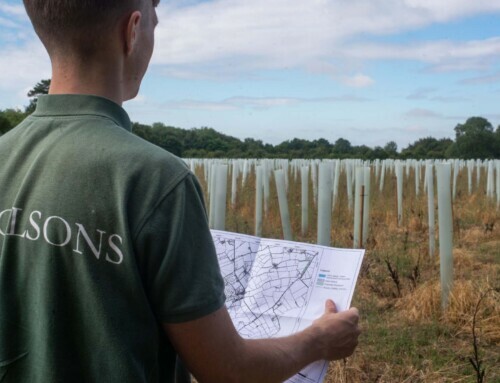 Colin Finlay has been a woodland manager with Nicholsons since 2010, having previously worked for the forestry commission. He has a passion for designing new woodland and enjoys helping clients to improve and diversify their woodland use.